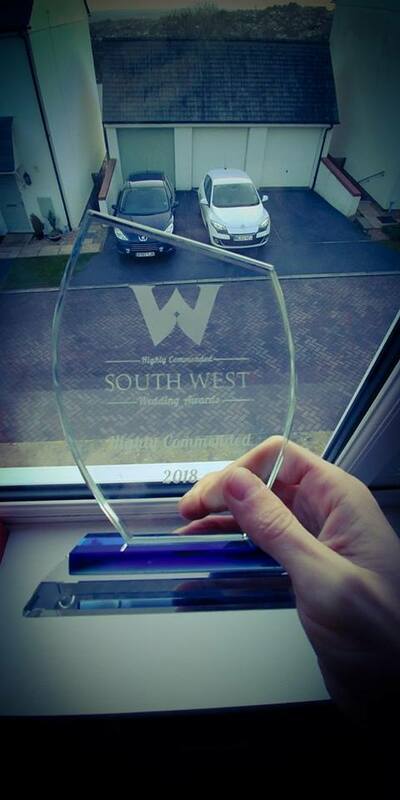 We were so incredibly proud to have won the South West Wedding Awards in 2015, 2016 and 2017 – and although the streak may have come to an end, we’re incredibly proud to have been awarded ‘Highly Commended’ (aka, runner up) in 2018. This year, wedding video was one of the most hotly contest categories, with more than 8 finalists from Cornwall, Devon, Somerset and Dorset. The quality across the board was the highest it’s ever been! All sectors of the wedding film market were represented, across a range of prices. There were fairly new companies, with budget friendly prices, as well as more experienced companies in the mid-range and others, like ourselves, at the premium end of the market. What Does ‘Highly Commended Mean? In its simplest form, it means ‘runner up’! But in a more specific sense, it means that it was very close! Not every category has a Highly Commended finalist. In fact, it’s something of a rarity. This is our favourite part of the whole awards process. Not the events evening, not the trophies and certificates – but the Word doc, with every comment from every vote, all copied in verbatim. This year, it was a 6 page document. And same as it does every year, reading it made me extremely emotional. We’ll post more blogs with comments in future, but here’s just one of the 25+ that were included. 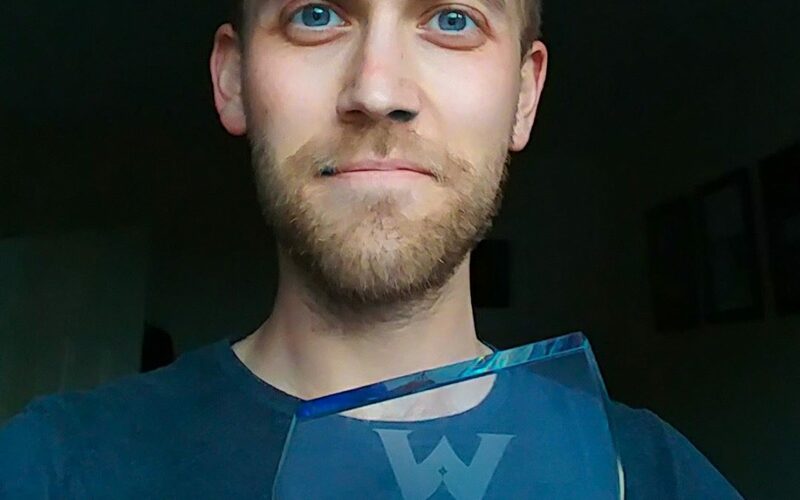 A HUGE thank you to ecvery single one of the amazing couples who voted for us – you’re amazing and kind and lovely. It means so much for you all to take the time to vote and say such nice things! 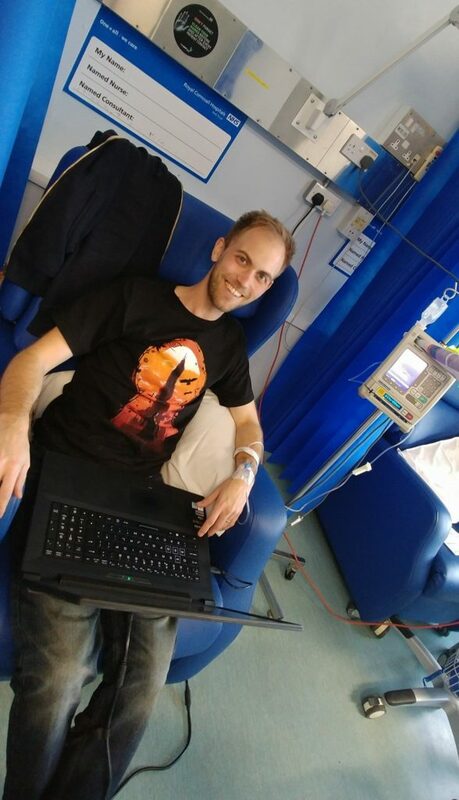 * We couldn’t make it to awards evening, owing to a short stay in hospital – so you’ll have to forgive the slightly less extravagant location than in previous years!